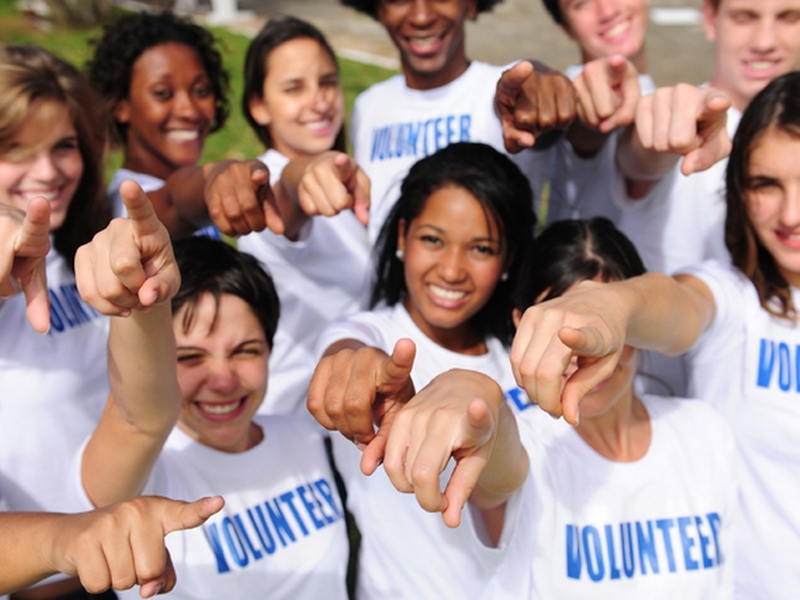 We need volunteers to train and cerfify for our IRS Volunteer Income Tax Assistance Program. You can access the Volunteer Training Guide and Test/Retest workbooks online for review. Or sign in below, tell us what you are interested in and we will get you connected!